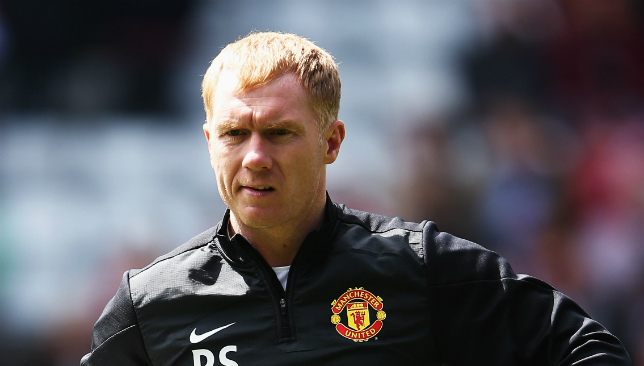 The League Two club have called a press conference for 18:00 (UAE time) on Monday at which Scholes is expected to officially launch his managerial career. His appointment had been held up while he awaited clearance from the English football League (EFL) to take charge. Scholes owns a 10-per-cent stake in National League promotion chasers Salford City and the EFL needed to investigate whether there would be a conflict of interest. Solskjaer is without Martial for Chelsea and Liverpool. 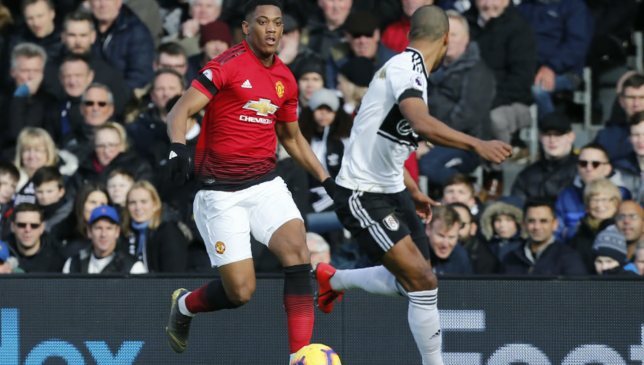 Ole Gunnar Solskajer continues to look at home as Manchester United manager, and the Red Devils got their feet under the table at Craven Cottage as they eased to a 3-0 win. Paul Pogba thrashed them ahead when he latched onto Anthony Martial’s pass, with the provider then turning goalscorer when he collected Phil Jones’ pass inside his own half and strolled through the home defence to curl in a second. 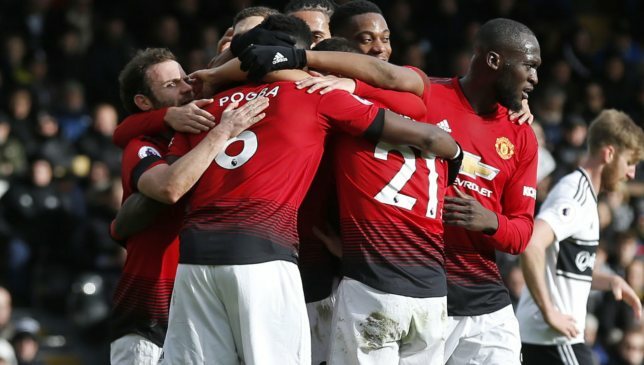 The French connection was completed in the second half when Pogba stroked home his second from the penalty spot when Juan Mata was felled clumsily. It’s becoming increasingly difficult to imagine Romelu Lukaku fitting into Ole Gunnar Solskjaer’s Man United picture. It’s not that he doesn’t fit in. His part in the game-clinching third goal, where he outmuscled two opponents on the halfway line and drove from out on the touchline before delivering the (admittedly poor) pass that led to Juan Mata tumbling, was eye-catching. He’s a handful and his power gives United something different. It’s just that in a side flowing forward and playing with pace, precision and cutting-edge perfection, Lukaku is always going to be on the outside looking in. Marcus Rashford, Martial, Jesse Lingard and Pogba are the totems of Solskjaer’s simmering and refreshing brand of football. 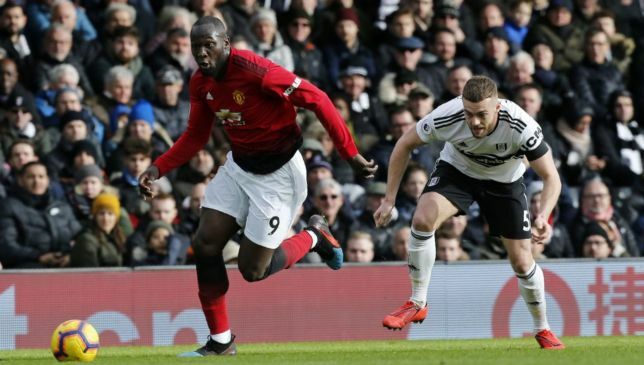 When United move the ball as rapidly and as effortlessly as they did against Fulham, the cumbersome Lukaku too often gets in the way. He has his uses, for sure. If he trims down over the summer and gets leaner, who knows, perhaps he can still recapture his fearsome pace evidenced during his prolific Everton days. The problem is that, under Jose Mourinho, United played to the big Belgian’s strengths. Now that they’ve returned to delivering football true to their DNA, however, it is Lukaku that must adapt, or his Old Trafford career is dead. Oh, Tottenham will be the real acid test for Solskjaer. Well, will they be able to go to Emirates Stadium and tear Arsenal apart? They’ll have to play perfectly to overcome Paris Saint-Germain in the Champions League. Well, perfect pretty much sums up the way United are playing right now. Forget the fact this win came against relegation-threatened Fulham or that United are now set to run a gauntlet of matches, on this form they’ll give anyone a game. 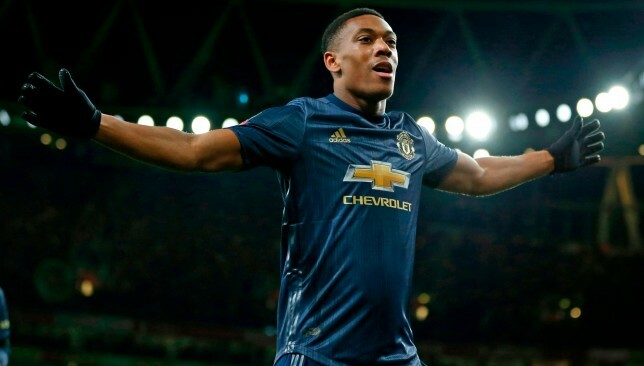 Pogba leading the team like one of the best players in the world and a World Cup-winner should do; Martial frightening the life out of full-backs and displaying his world-class ability; Premier League small fry being put to the sword. This truly feels like the United of old. Yes, tougher tests do lie ahead and PSG will give us an indicator of whether Solskjaer’s United are indeed the real deal, or just a temporary mirage. The consistency shown in the last two months though suggests it is the former. They of course still remain some way off the elite teams in the Premier League. But when the draw was made for the Champions League before Christmas, United fans were not feeling very festive. 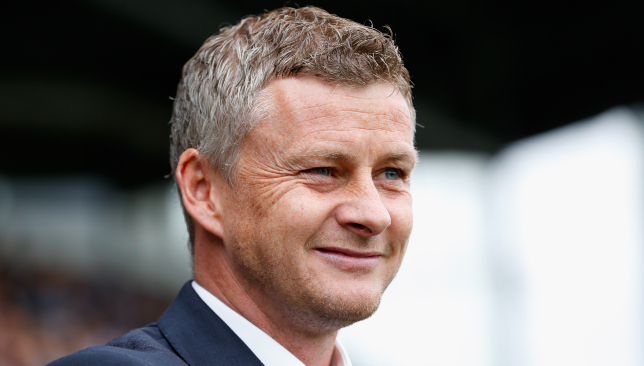 Now, with Solskjaer at the wheel, it feels like a few late presents could be bestowed upon supporters before season’s end. 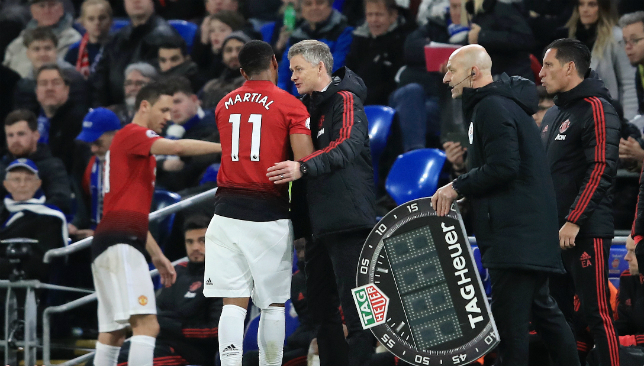 Although it’s been very nearly pristine for Solskjaer so far, the one time United looked glaringly disjointed was when he made sweeping changes for the FA Cup third-round tie against Reading. Swapping out both centre-backs for the trip to Craven Cottage, bringing in the ponderous Lukaku and lightweight Mata for Rashford and Lingard, and yet another game on the clock for Nemanja Matic seemed over ambitious from the Norwegian. And yet he was rewarded with arguably the most complete performance of his tenure. 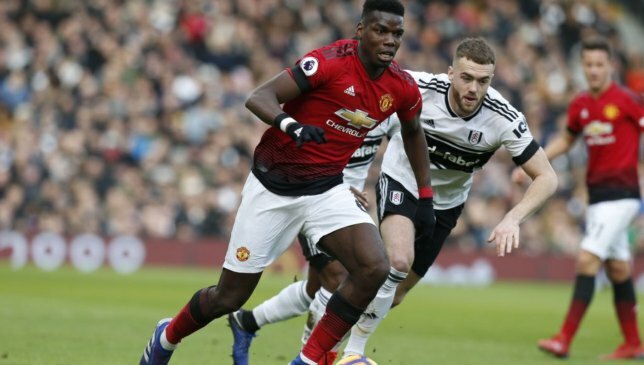 United purred in west London, entering the Cottage and ransacking it with a display of totalitarian authority that felt out of Fulham’s reach as soon as Pogba’s pulsating shot whistled past Sergio Rico. Diogo Dalot is still far from the finished article, but is showing plenty of promise with every assured performance at right-back. He needs to build up his defensive nous, but going forward he carries a real threat. Lukaku cannot hope to be first choice under Solskjaer, but is a more than adequate player to parachute into the team when others need rest. With every passing game, Solskjaer is proving himself adept tactically. He will need all his planning to be perfect next week.